Get ready to scream 'SANTA!!!!' at the top of your lungs to get into the Christmas spirit with everybody's festive favourite. 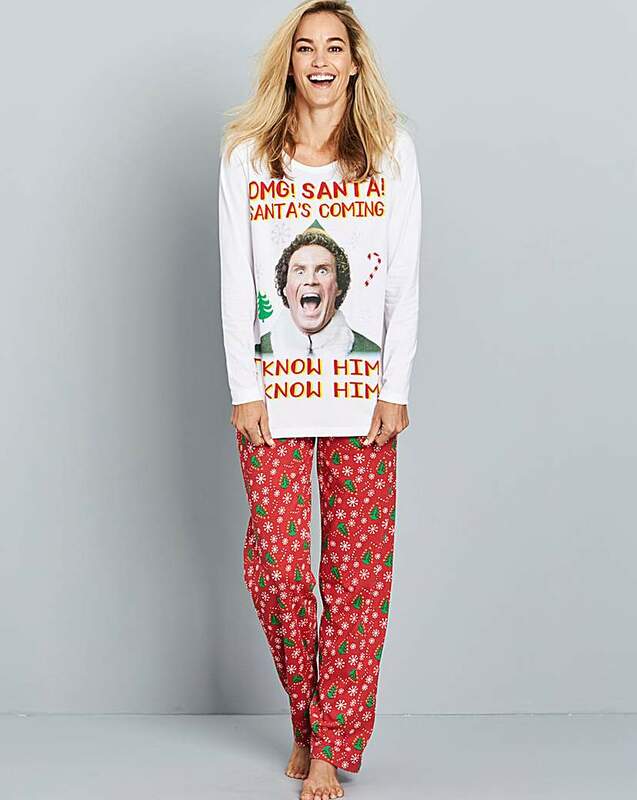 This super-fun pyjama set will take you on a journey through the Candy Cane forest, the North Pole, and beyond!